Probing the legacy of the Six-Day War at upcoming S.F. 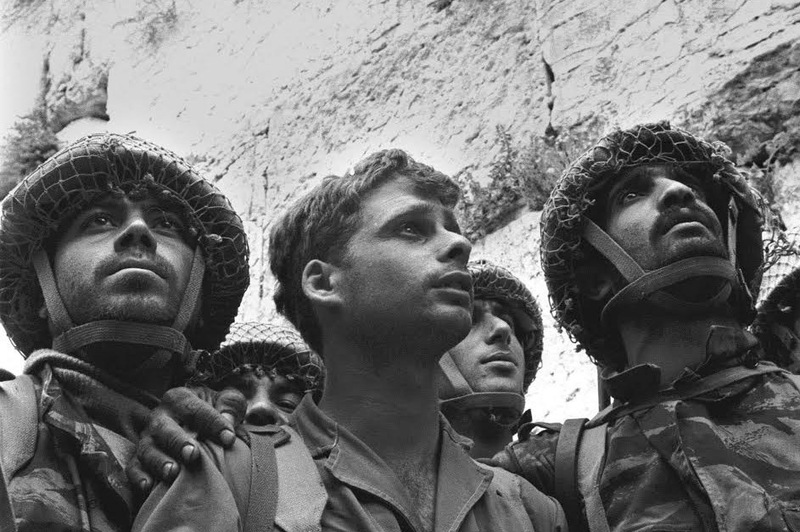 conference – J.
Israeli paratroopers reach the Western Wall in this iconic photo from the Six-Day War. It lasted less than a week, but repercussions of the Six-Day War, in which Israel defeated multiple Arab armies and ended up a regional superpower, continue to loom large in Israel and throughout the world. 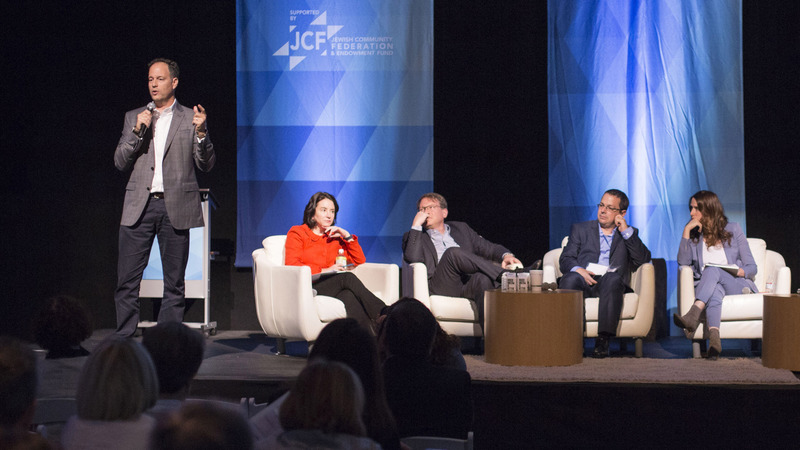 To commemorate the 50th anniversary of that decisive 1967 war, the North American arm of the Jerusalem-based Shalom Hartman Institute will host a May 22 conference at the JCC of San Francisco. 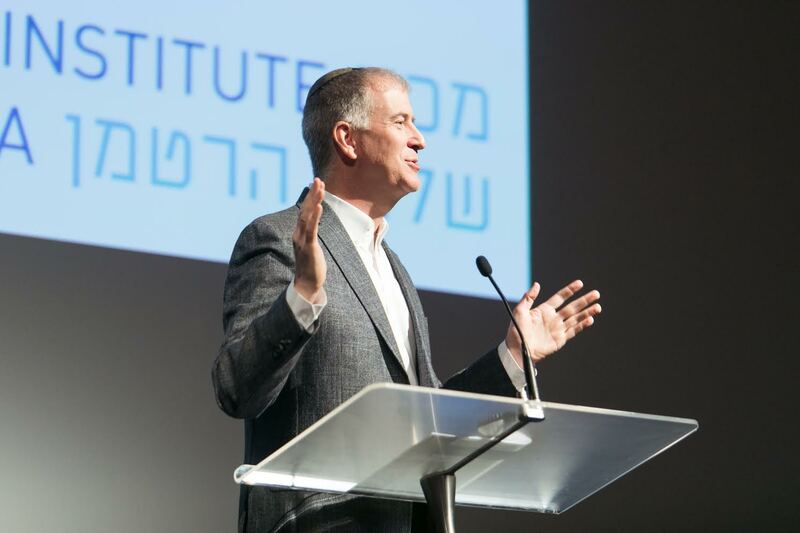 Rabbi Donniel Hartman, president of the Hartman Institute, said the conference will provide an opportunity to bridge some gaps for the Jewish community on what Israel means to them. Rabbi Joshua Ladon, Bay Area manager for Hartman North America and conference organizer; and Rabbi Lauren Berkun, Hartman North America director of rabbinic studies. Hartman said that current conversations about Israel, especially within the Jewish community, need “a space between” to celebrate Israel’s achievements, while at the same time considering its responsibility as caretaker of some of the world’s holiest places. “What does it mean to be masters of Jerusalem? That the Temple Mount is in our hands?” he asks. In its victory 50 years ago, Israel captured the Sinai Desert, the Golan Heights, the Gaza Strip, the West Bank and the Old City in Jerusalem. Eventually Israel returned the Sinai to Egypt, annexed the Golan and pulled out of Gaza. East Jerusalem, as well as the West Bank, largely under Israeli occupation, remain the great sticking points to this day. Some people are going to say conquest, some people are going to say occupation, some are going to say freedom. “Some people are going to say conquest, some people are going to say occupation, some are going to say freedom,” Ladon said, discussing how different groups may view the ’67 war. “How do you discuss the tension that it has a robust minority within its borders, while holding the importance of Jerusalem to the Jewish community?” Ladon added that the conference is geared toward Jewish professionals and community leaders, who may want to analyze the war’s aftermath not just from a political perspective, but from religious, ethical or moral perspectives as well. Discussion of the ’67 war often brings up more questions than answers about shaping Jewish identity, according to Berkun. Berkun will lead a workshop titled “The Frustration of Facts: Living with Competing Values,” which will explore “modern psychological research and traditional Jewish texts on cognitive dissonance.” She said the legacy of the war goes beyond its milestone status, and that a large part of the curricula at the Hartman Institute about the war deals with issues of power, sovereignty and notions of Jewish peoplehood. Bay Area participants include San Francisco State Jewish Studies professor Marc Dollinger, Jewish Community Relations Council executive director Abby Porth, Rabbi Adina Allen of the Jewish Studio Project, JCCSF director Marci Glazer, Oshman Family JCC director Zack Bodner and Rabbi Gershon Albert of Oakland’s Beth Jacob Congregation. For Hartman, the conference offers a chance to put Israel at the forefront of people’s minds again. Carly is journalist and a writer. Her work has appeared in National Geographic, Mongabay, Guernica, SF Weekly and KQED, among others. She lives in San Francisco.